Meine erste Interview auf Deutsch im Deutschlandradio 😉 My first interview in german in radio in Germany. 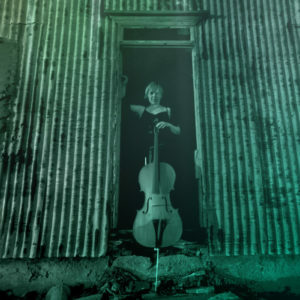 Kristín Lárusdóttir is educated in classical cello playing. She has also furthered her education in baroque music, viol playing and jazz music. Kristín has played with the Icelandic Opera, the Symphony Orchestra of North Iceland, is a member of Five in Tango and ReykjavíkBaroque. Kristín Lárusdóttir er klassískt menntaður sellóleikari. Hún hefur að auki menntað sig í barokk tónlist, gömbuleik og djassi. Kristín hefur spilað með Íslensku Óperunni, Sinfóníuhljómsveit Norðurlands, er meðlimur Fimm í Tangó og ReykjavíkBarokk.